Platinum Announces 2019 Urban Pantomime! 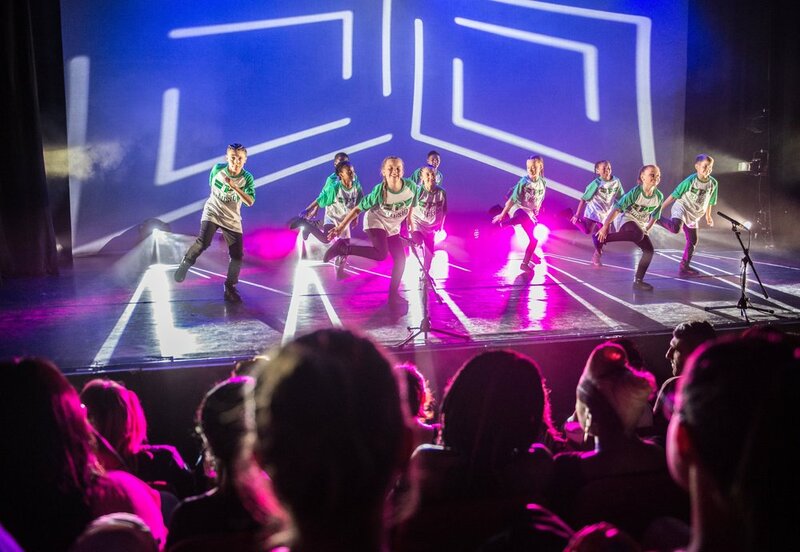 Platinum Students perform on Ant + Dec's Saturday Night Take Away! Lashane Williams joins the West End cast of Motown! Our student Sheldon joins the Matilda The Musical UK Tour!